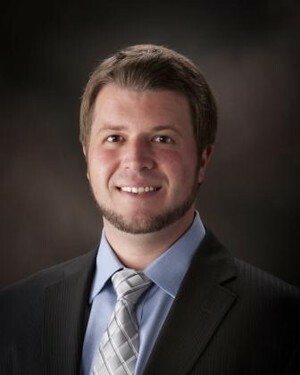 I’m a local independent insurance agent and have been in the insurance industry since 2002. 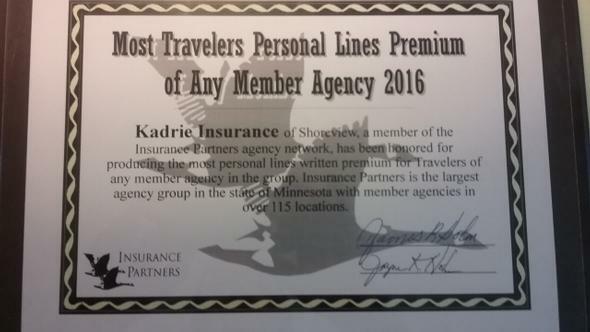 The ability to offer people a choice in coverage and value at a competitive price is truly a win-win for our clients and our agency. I am involved in our community and busy at home as well helping my wife raise our two sons. Being an independent insurance agent provides me a unique opportunity to move people into an insurance solution providing the necessary coverage to meet their specific needs and expectations. I’ve been a trusted advisor to many clients and will work hard to earn your respect and trust.